Opinion: Latest Celtic transfer decision on powerful star, is it bad news? Celtic have done fairly well to bring in new attacking signings but we cannot be happy with our overall business just yet. Whilst we needed new faces in the final third, we also need help at the back and as yet the Bhoys are yet to really address that. Certainly, a new quality centre-back is of high-priority for many of us – especially when you look at the Dedryck Boyata fiasco but it seems as though the Bhoys have given up on one. 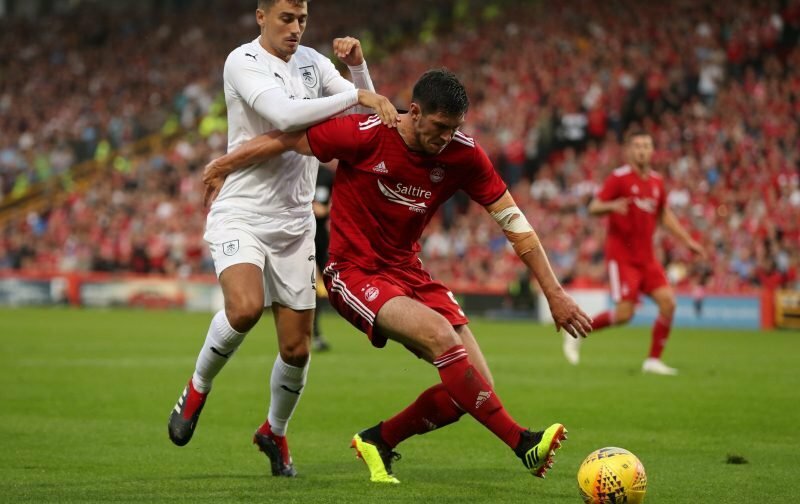 Indeed, according to the Daily Mail, the club has cooled its interest in Aberdeen’s Scott McKenna. The towering defender is of huge quality and has plenty of potential so to me, this is bad news if we have lost interest in him.